Are you looking for some short term finance? Creditspring – a new financial product on the market is a new credit scheme. Cashfloat looks at how it compares to payday loans. Set up in 2016, the online firm Creditspring is offering a new style of loan, which they say is a viable alternative to payday loans when consumers need some emergency cash. In this article, we compare and contrast these two financial products and how they work. We also examine the personal philosophy of the founders of Creditspring, and what gave them the idea for this new financial product. We conclude by answering the question – is the Creditspring interest-free loan really cheaper than instant payday loans, or is there a hidden catch? 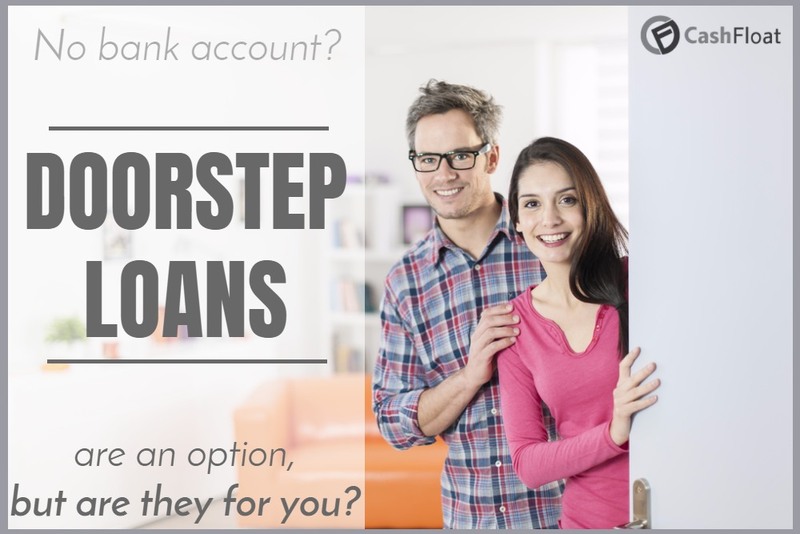 How does a Creditspring Loan Compare to a Payday Loan? Applications for Creditspring membership and for loans can be made online. Members need to set up a direct debit to repay the loan. Why Was Creditspring Set up? The co-founders of Creditspring, Neil Kadagathur and Aravind Chandrasetaran, have said that they set up the company because of UK’s broken credit market. They say that 40% of Britons (or 17 million adults) have no safety net when they urgently need money. They criticised existing credit products for being complex and/or costly and added that some could be dangerous in that they can trap borrowers in spiralling debts. Their concern was to set up a loan scheme which was much simpler and better value than other consumer credit products like overdrafts, credit cards or payday loans. Above all, they emphasise the fact that the company is an ethical lender. How far have they achieved their objectives? Let’s examine how their system works to get a better idea. How Does the Creditspring Loan Scheme Work? To be eligible for a loan from Creditspring, applicants must first become members of the organisation. This costs £72 a year (payable in monthly instalments of £6.) In return for these fees, members can take out a maximum of 2 loans of £250 each a year. This money is repaid in 4 monthly instalments of £62.50 and is completely interest-free. The company also impose no charges for late or missed payments although defaulters will be reported to a credit reference agency. In fact, Creditspring guarantee that its borrowers will never pay more than £72 a year (the cost of its membership) for access to these short-term loans. To simplify the loan procedure, borrowers can only take a loan of £250. Its founders recommend that those who need less money should just repay the excess immediately, and their loan instalments will be adjusted accordingly. No Creditspring member is allowed to take out a second cash advance until their first has been repaid. Membership can be cancelled at any time, but the firm requests a month’s notice. If they have a loan outstanding when they cancel, they must contact the company to arrange an early settlement. They must also notify Creditspring if their personal circumstances change, and this affects their ability to repay their loan (such as a job loss.) In such situations, their membership will be automatically cancelled. Is the Creditspring Loan Cheaper than Payday Loans? Although Creditspring loans don’t incur interest, by law they must include an APR so consumers are aware of the total cost of their borrowing. In the case of Creditspring, this works out at a fixed APR rate of 87.4% when membership fees are taken into account. This compares favourably to all payday loans on the market. The problem with the company isn’t about the costs of their loans because there are no hidden fees. One of the problems is the lack of flexibility compared to payday loans. If consumers can only take a loan of £250, there is a danger that they might be tempted to spend it all just because it’s available. With payday loans, this isn’t an issue as they can borrow exactly what they need. The other problem with the Creditspring loan scheme is that members must pay their fees irrespective of whether they take out 2 loans in the 12-month period. Even if they take out only one loan, they receive no reduction in fees nor are they automatically entitled to take out 3 loans in the next 12-month period. In other words, consumers are paying for access to emergency cash which they may never need. Would it not perhaps be better to put an equivalent sum aside and slowly build up a rainy day fund? It’s true that Creditspring offer loans which are much cheaper than payday loans. However, before people become members of the company, this should weigh up how often they would really need a loan of £250 a year. If the answer is ‘rarely’, then it might be better to save the £72 they would have otherwise spent on membership fees and slowly start to build up their own monthly savings for unanticipated expenses.